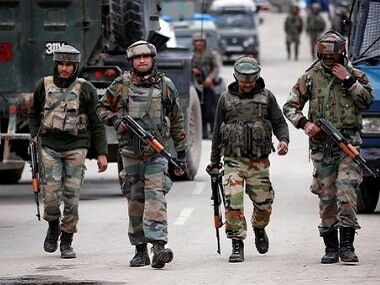 Srinagar: Three security personnel were injured on Sunday in a grenade attack by militants in a north Kashmir town, police said. 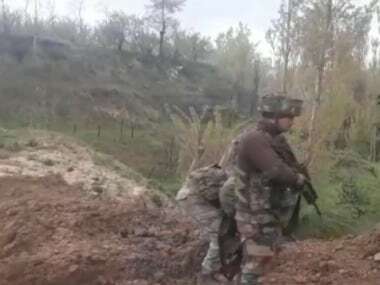 The grenade lobbed by the militants inside a security forces' vehicle in Sopore town of Baramulla district could have led to more casualties but an alert special police officer saved many lives by throwing away the explosive. 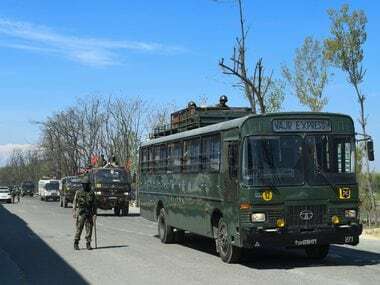 Three security personnel — two SPOs( special police officer) and one CRPF jawan — suffered minor injuries in the grenade blast, a police spokesman said. "The alert SPO threw away the grenade to a safer place, thus saving the lives of his colleagues and civilians. 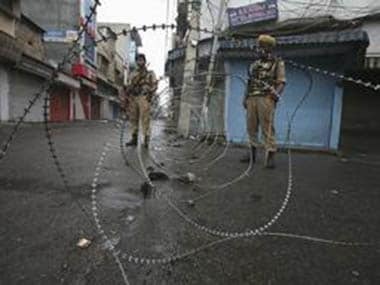 The grenade was hurled by militants inside the security forces' vehicle," the spokesman said. Director General of Police SP Vaid told reporters that the increase in grenade attacks by militants was due to fresh supply of grenades to the ultras. "There has been some supply of grenades leading to these incidents. We are careful. Today a tragedy was averted by an alert SPO by throwing out the grenade from the vehicle," Vaid told reporters on the sidelines of a function. 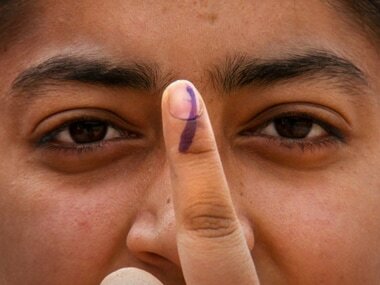 Meanwhile, former chief minister Omar Abdullah lauded the presence of mind shown by the SPO and demanded his services be regularised immediately. "This brave SPO should be rewarded for his presence of mind by immediately regularising him in @JmuKmrPolice," Omar tweeted.